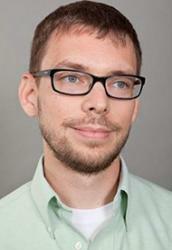 A new study in the Proceedings of the National Academy of Sciences (PNAS) offers new granularity and insight into a study appearing earlier this year in Science, which found that higher-than-reported methane emissions across the U.S. oil and gas industry methane emissions are largely the result of abnormal operating conditions at a variety of oil and gas facilities across the supply chain. 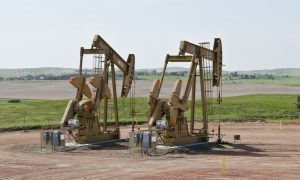 The new paper, led by researchers from Colorado State University, Colorado School of Mines, the National Oceanic and Atmospheric Administration and others, zeros in on the phenomenon of super emitters, with a specific focus on Arkansas’ Fayetteville Shale. The U.S. Environmental Protection Agency (EPA) released its annual update to the 2016 U.S. Inventory of Greenhouse Gas Emissions (GHGI) yesterday, showing a slight decrease in total greenhouse gas emissions from 2015 to 2016. Methane, a potent greenhouse gas and the main constituent of natural gas, is responsible for roughly a quarter of global warming we see today. The GHGI estimates that 2016 methane emissions from the oil and gas industry were 8.37 million metric tons, down just over one percent from 2015 levels. This decrease is misleading – it’s too slight a dip to indicate that industry is getting a better handle on methane. Studies also suggest that the inventory misses vast amounts of emissions from abnormal process conditions, or super-emitters. 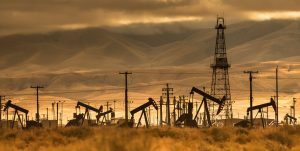 This week the National Academy of Sciences, Engineering and Medicine (NAS), the nation’s most prestigious scientific organization, issued a report calling for a stepped-up nationwide research effort to develop a gridded and verifiable inventory of U.S. methane emissions. The NAS report, sponsored by the U.S. EPA, Department of Energy (DOE), National Oceanic and Atmospheric Administration (NOAA), and NASA, noted atmospheric methane has risen dramatically in the 20th century, hitting a spike in 2016 that has tripled since pre-industrial times. 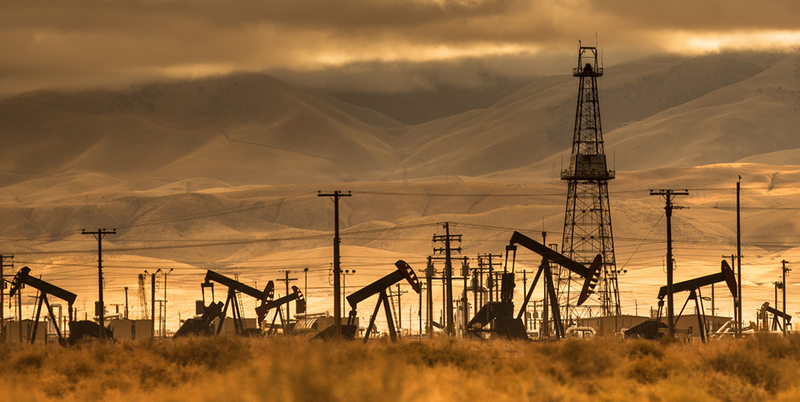 Methane is a potent greenhouse gas responsible for about 25% of current global warming. 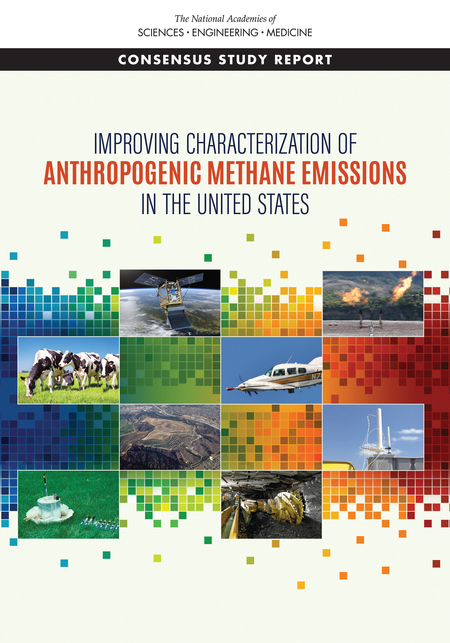 The report discusses all the major U.S. sources of anthropogenic methane emissions, including petroleum and natural gas systems, agriculture, landfills, and coal mines. Researchers acknowledged the rapid increase in natural gas production in the U.S. during the past decade has triggered the need for a better understanding of the energy industry’s methane footprint. The NAS report classified oil and gas as one of three primary research priorities for the future, along rice farming, and livestock. 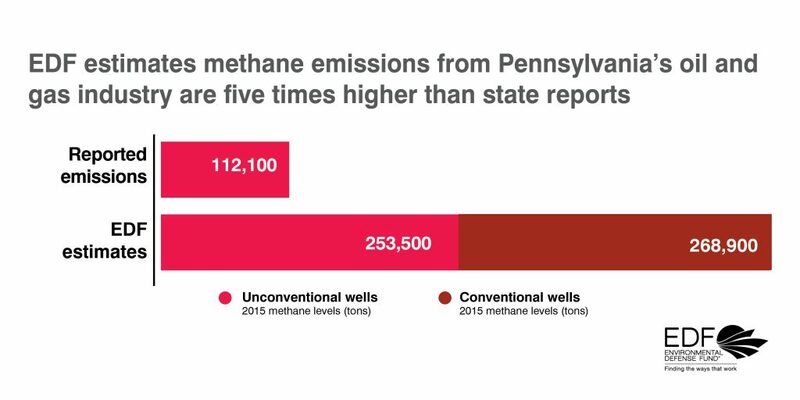 Last week, EDF released a new analysis, based on current, peer-reviewed science, that estimates methane emissions from Pennsylvania’s oil and gas sites are nearly five times higher than what industry reports to the state’s Department of Environmental Protection. 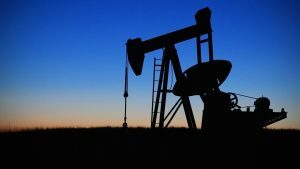 If you look strictly at emissions from unconventional well sites – emissions are twice as high as what companies report. The U.S. Environmental Protection Agency (EPA) has released a draft of its annual update to the U.S. Inventory of Greenhouse Gas Emissions (GHGI). 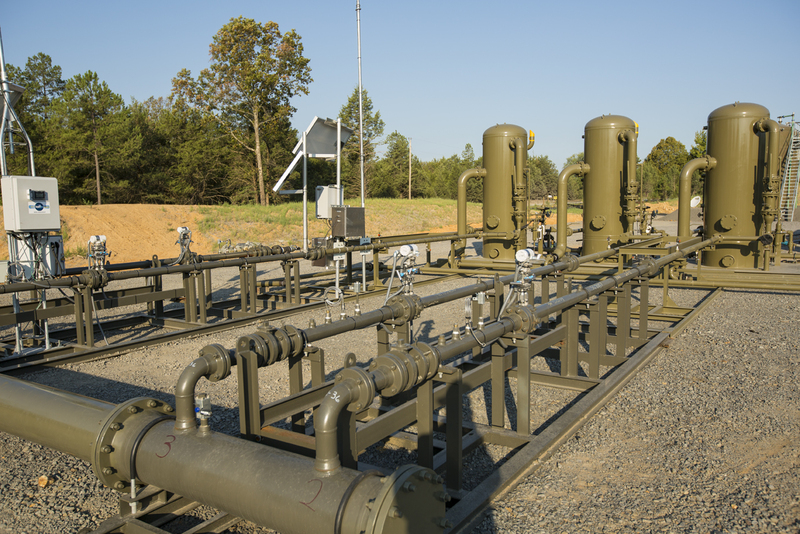 The draft, which now includes emissions data for 2016, estimates oil and gas operators released 8.1 million metric tons (MMT) of methane of the course of the year through leaks, venting, and incomplete combustion—a mere one percent reduction from 2015. EPA’s estimates of annual oil and gas methane emissions are likewise essentially flat from 2005 to 2016, showing a three percent increase. While some industry groups like to highlight the 15 percent decrease in emissions from 1990 to 2016, this ignores the fact that emission estimates have hovered around 8.1 MMT for the last dozen years, having roughly the same near-term climate impact every year as the emissions of 167 coal-fired power plants. Recent science has also suggested that methane is even more potent over twenty years than previously thought; the newer science suggests these emissions pack 14 percent more warming power, and are equivalent to more than 190 coal-fired power plants.